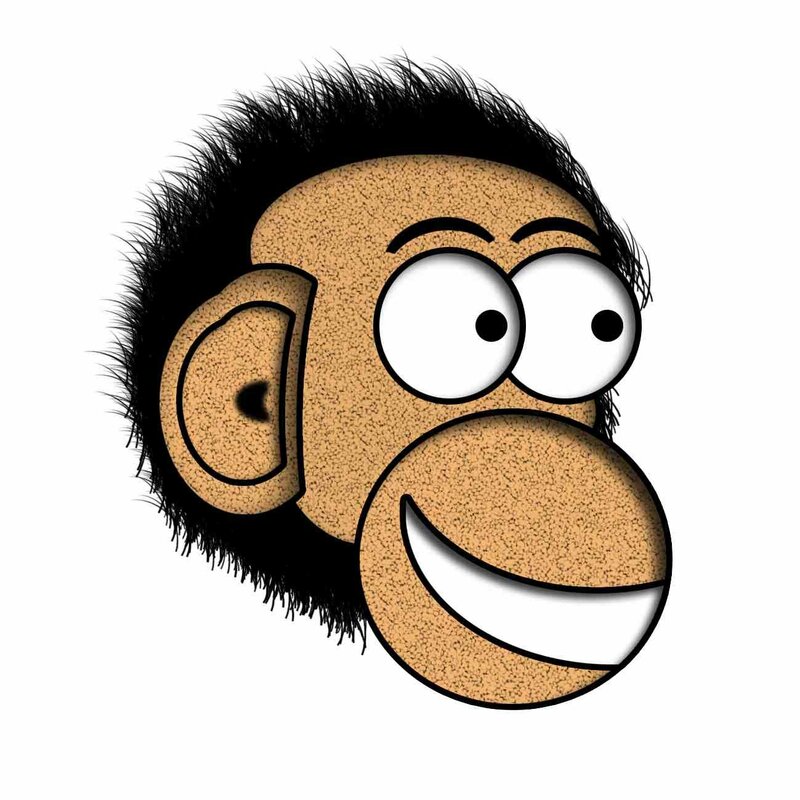 Today I'm going to be reviewing a product I received a little while ago from a company called Pure Chimp (www.purechimp.com). The company was set up in 2013 to help people with various skin problems and they even feature a Top Tips section on the site for targeted advice to help alongside the cream. The graphics on the site are super cute and feature little monkeys as well which I liked! I also noted the banana as the dot on the "I" in chimp which works well in the logo. The cream I am reviewing is a completely natural, handmade and vegan super cream for those of us with sensitive/dry/itchy/red/sunburnt skin. Sounds good hey? Retail Price £15 for 120ml or £10 for 60ml. This may seem a little high but you only need a small amount so it lasts for ages! I've had it a few months and it's still half full. I have to say I am really pleased overall with this product and will definitely continue using it for problem areas until it runs out. This is definitely a quality product that does exactly what it says on the tin! How do you treat dry skin or problem areas? I'd love to hear your tips! I tend to have very dry skin it seems imma have to give that alittle try.